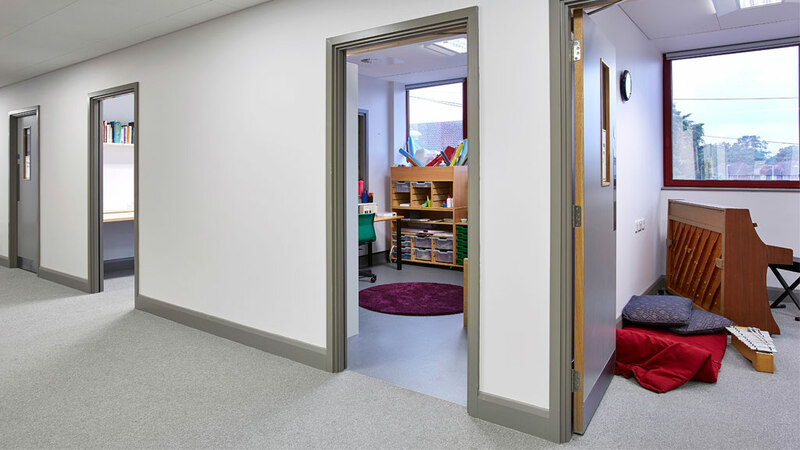 Blossom House School is an Ofsted rated Outstanding School for children aged from 3 to 19 years old with speech, language and communication difficulties. 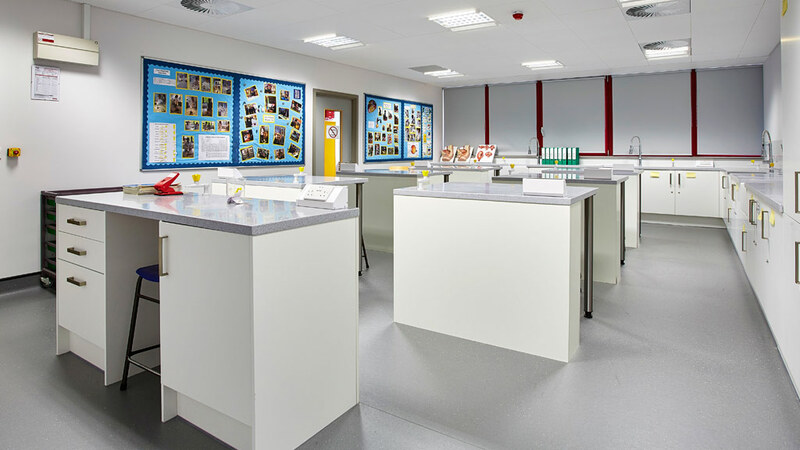 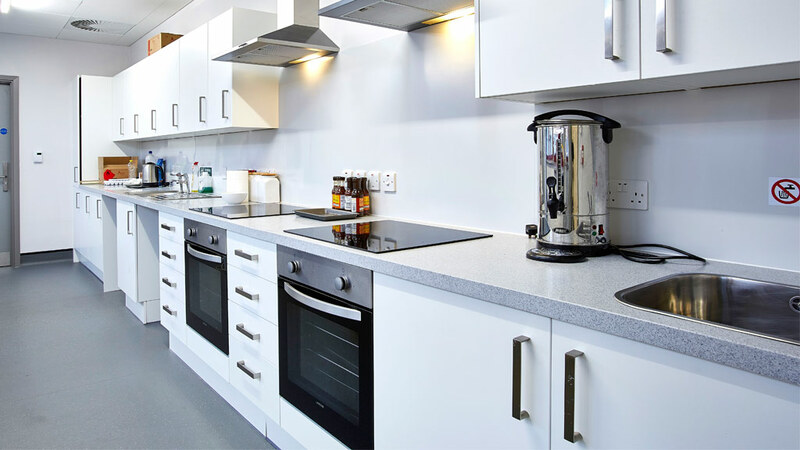 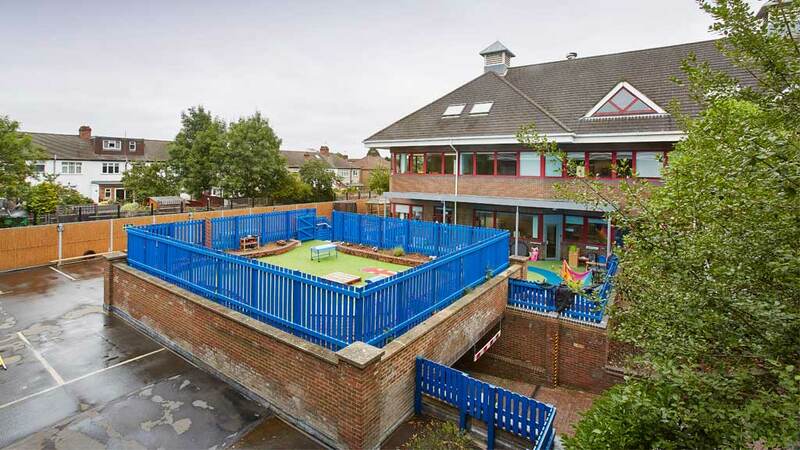 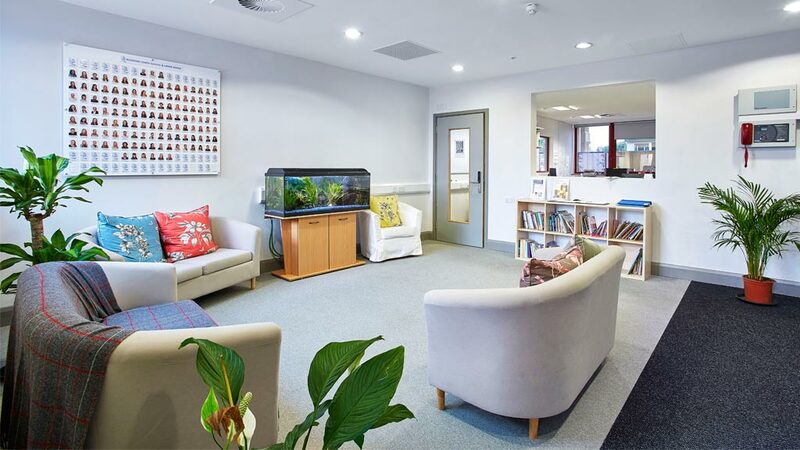 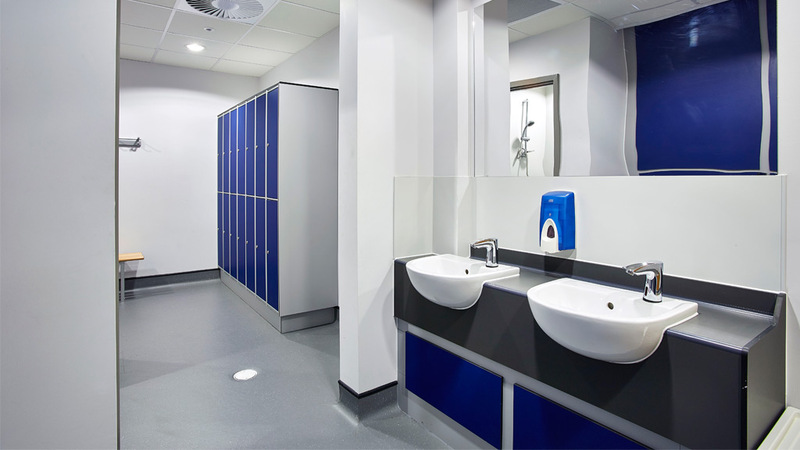 We were integral in the refurbishment of the classrooms, science labs, sports hall and communal areas throughout, working to maintain the school to the high standard required. 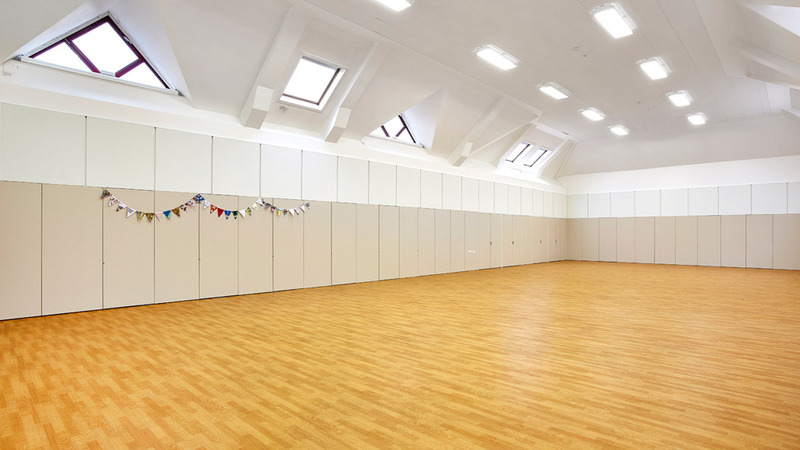 Consisting of three blocks over three floors, the project was tough but our on-site management worked closely with the main contractor to ensure that the project was handed over with minimal disruption. 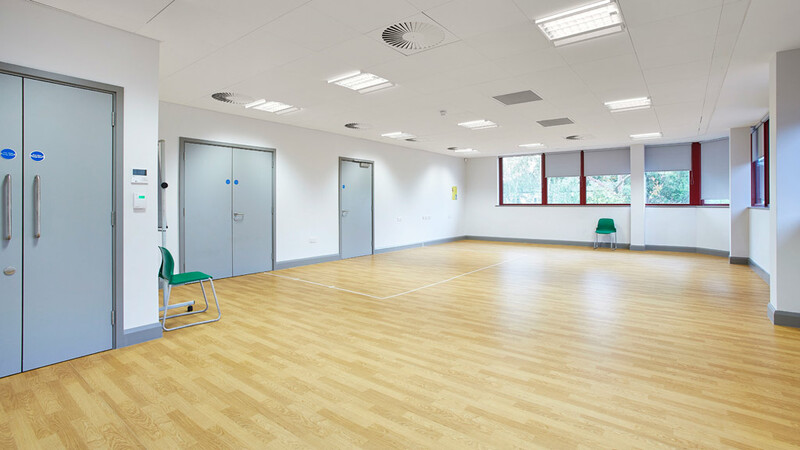 "E. Poole's hands-on approach makes a real difference and gives you confidence that they are always looking ahead to ensure potential problems are being unlocked"